For my loyal followers, has anyone noticed something new? 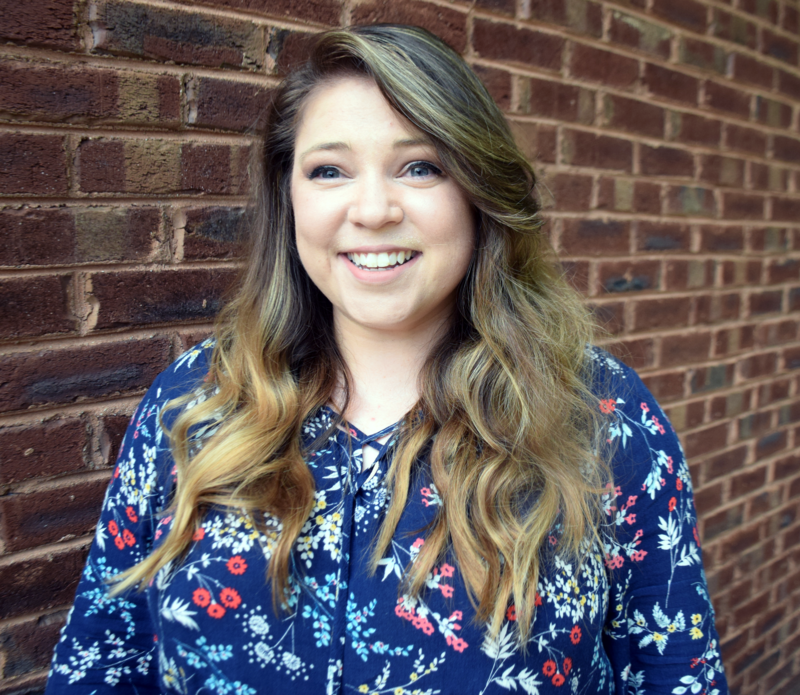 Welcome to my new website, my new name, and my new blogging adventure! 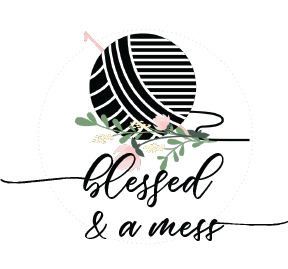 Blessed & a Mess is brain baby I have had for some time now, yet haven’t had the time to see it come to life. When I first started blogging, I put my site up for personal purposes. Thus, I thought my name was the best route to go. I can’t pinpoint a specific time when Brandi Amanda fell off the tracks, but after my laptop fiasco, momentum and motivation for blog posts tapered. Then one day, my husband admittedly pointed out, that legally, Brandi Amanda is no longer my name. After we got married, I changed my name to Brandi Burchfield Saylor. Perhaps this fact or the end of the school year, made blog posts hard to produce. It is summer, though, and I am excited for a fresh start in a couple of areas in my life. Especially my website! 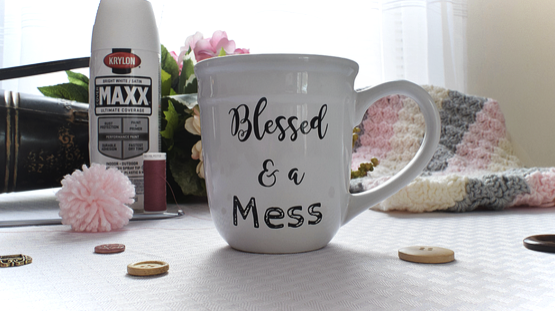 Blessed & a Mess will focus more on the home, than in the past. I will be sharing more recipes, more projects, and more focus on marriage and God. Already I have some posts lined up that I am excited to share! With this move comes a lot of personal excitement. My Twitter, Instagram, Bloglovin, and Youtube have all changed names and will go towards my new brand soon too! They will be updated more often as well! I have also created a new Facebook page for my blog! With the launch of my new blog, I am also revamping and celebrating with $1 monograms on Etsy! From now until July 5th, go to my Etsy store to purchase a $1 monogram! I’m the same girl, just looking to expand and improve, as always. For my followers, I appreciate your patience and loyalty. As I continue to post, I hope you enjoy more content at more frequent rate. Because even though it’s not legally my name anymore, I am still Brandi Amanda.